Renamer4Mac supports search and replace renaming, numbering files, and converting between lower, upper and mixed case. Renamer4Mac handles regular expression and case sensitive matching. 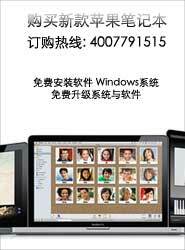 Renamer 5.3.0 2019-1-26 批量重命名软件. Renamer4Mac allows you to ..